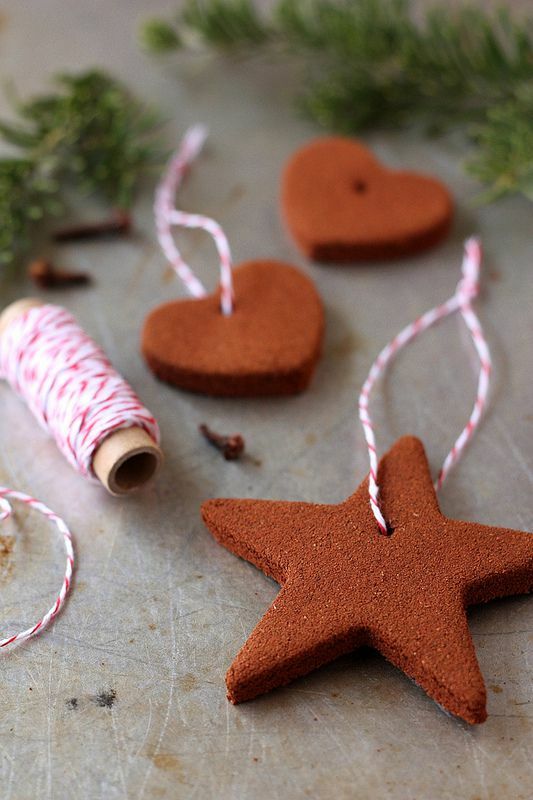 Fill your home with the smell of Christmas with these easy and simple cinnamon ornaments. 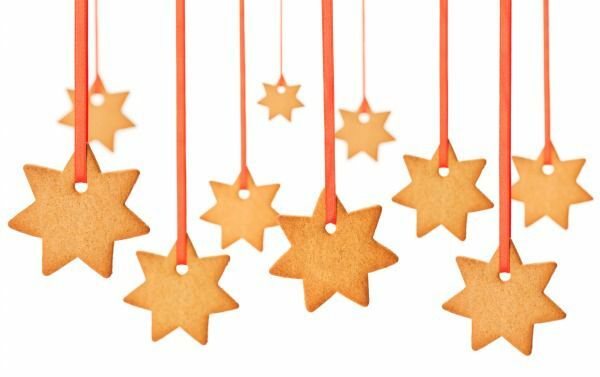 Use one of these recipes featuring applesauce, glue, salt dough, and zesty spices to make these DIY holiday ornaments. 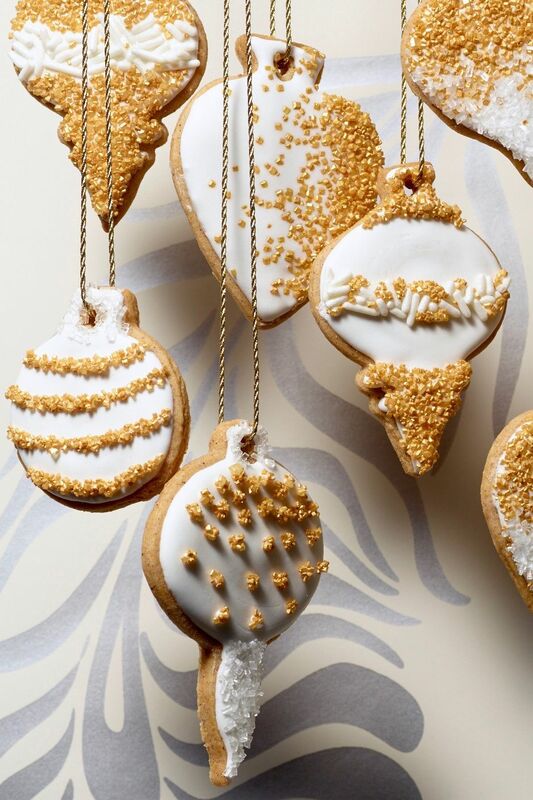 Add some zest to your holiday tree and home with these easy-to-make ornaments. 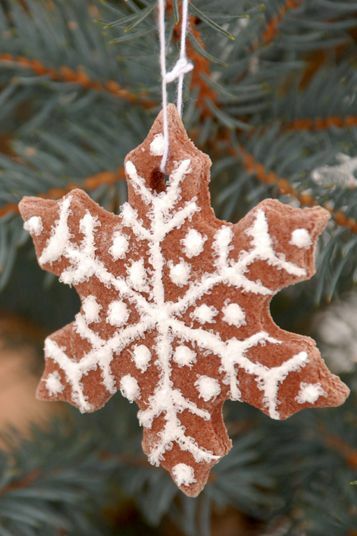 Once you've set up your fragrant Christmas tree and fresh holiday garland, pack some extra punch this holiday season by baking up a batch of these DIY cinnamon ornaments. 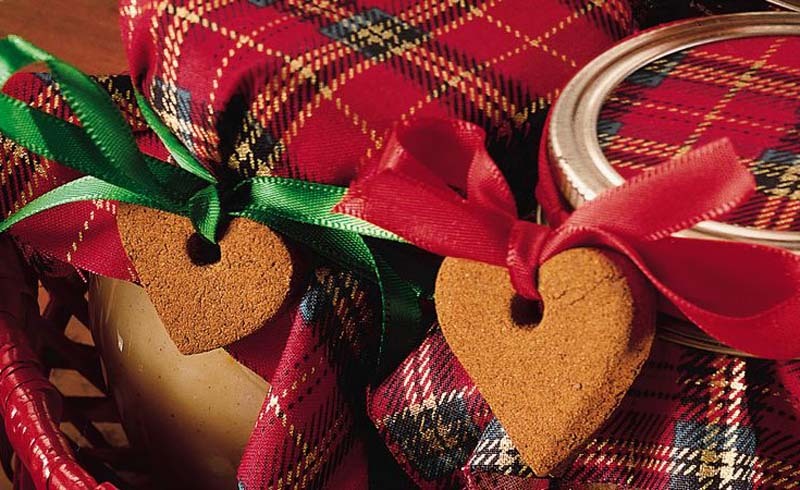 With so many easy recipes and ornament ideas, you can make your whole house smell like Christmas in no time. 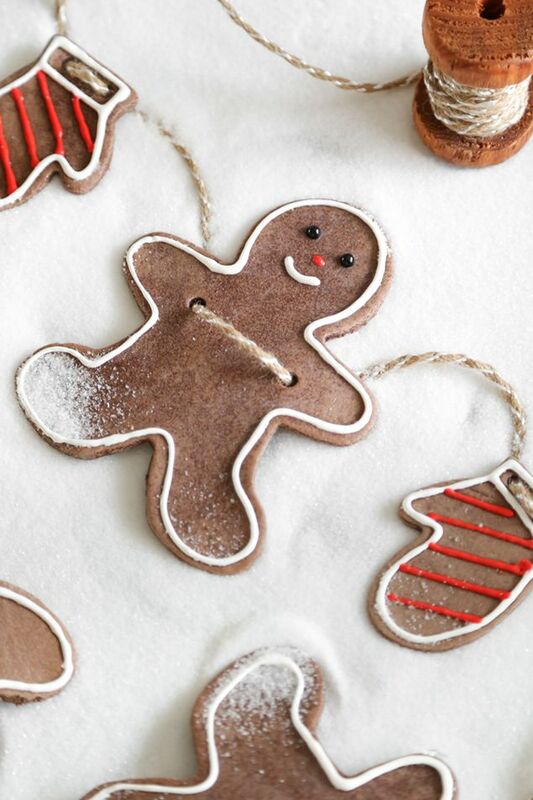 While trees, stars, and gingerbread men are popular choices, you can feature whatever shape you want. Go for something unique, and make personalized ornaments for everyone in the family, by using letter cookie cutters. 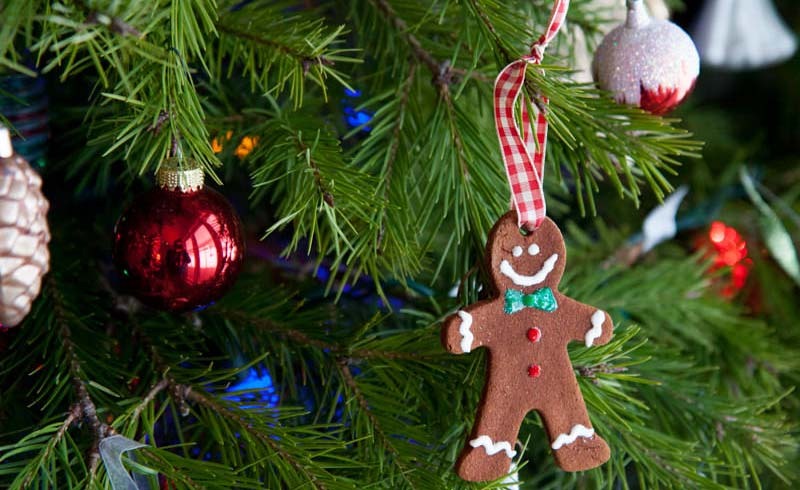 For just a few bucks, you can make a dozen or more of these ornaments to deck your tree. It doesn't get more affordable than that! Get the tutorial at Simply Kierste. This no-bake version means you can save your oven space for Christmas cookies and festive cakes. 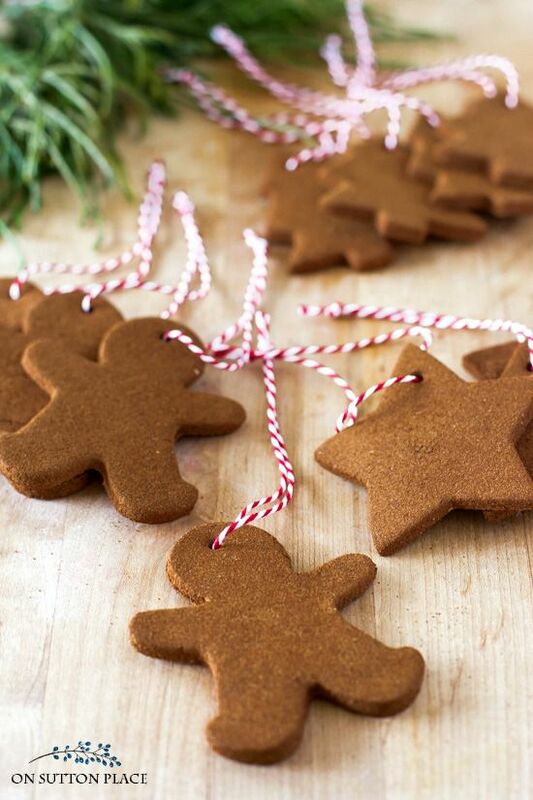 These ornaments get their rich color and fragrance from this special salt dough recipe featuring cinnamon, ginger, and cocoa powder. 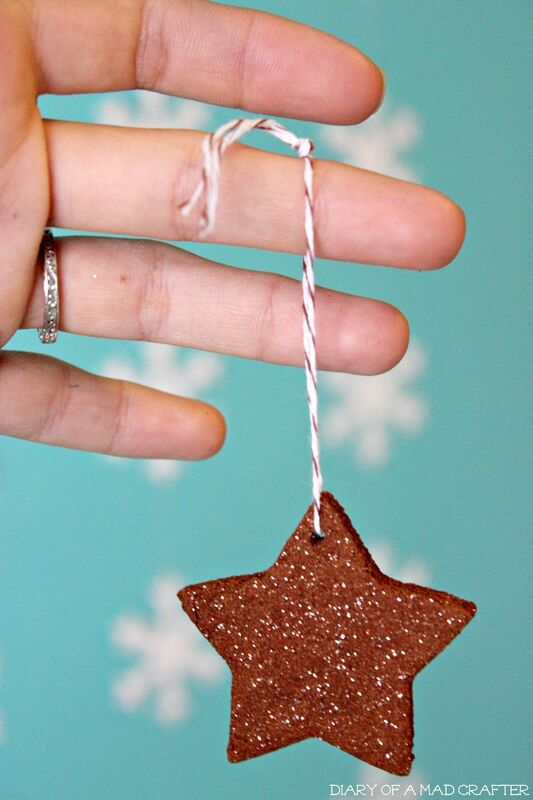 These sparkling, sweet-smelling cinnamon ornaments are just what your tree needs. Get the tutorial at Diary of a Mad Crafter. 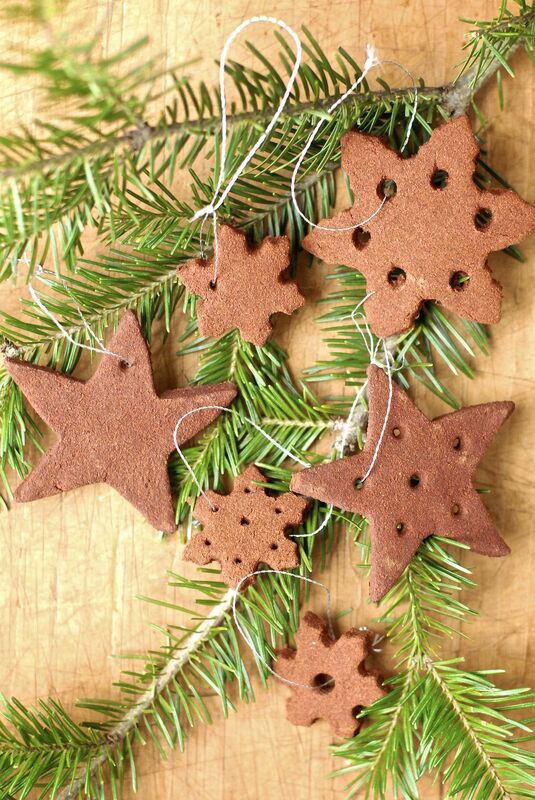 You can make these homey Christmas ornaments with just two kitchen staples. Get the tutorial at Kumquat Blog. These snow-covered ornaments sparkle and shine thanks to a little puffy paint and white glitter. Get the tutorial at LoraJean's Magazine. 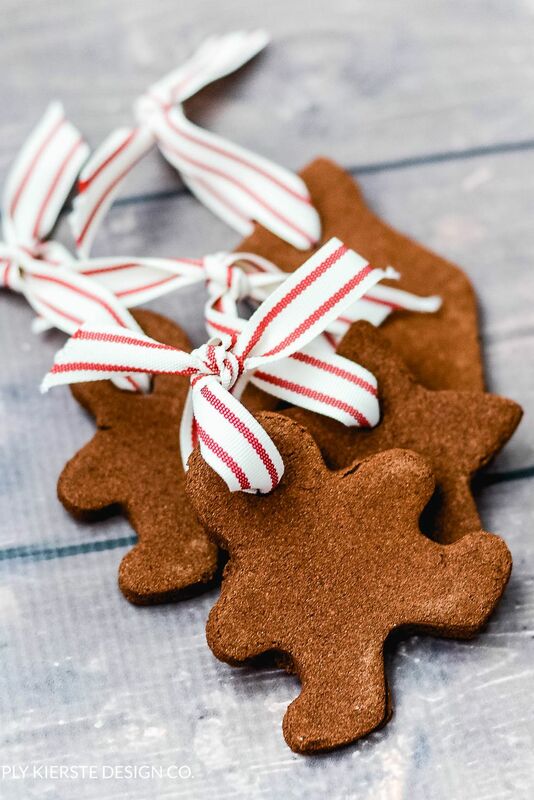 Follow this crafter's lead and give your gingerbread men a little more pizzazz with peppercorn kernels for eyes and gingham ribbon for scarves. Get the tutorial at Where Your Treasure Is. Get the tutorial at Completely Delicious. While none of the other ornaments on this list are suitable for snacking (most feature glue or other not-so-tasty components), this sweet version is both fragrant and delicious! 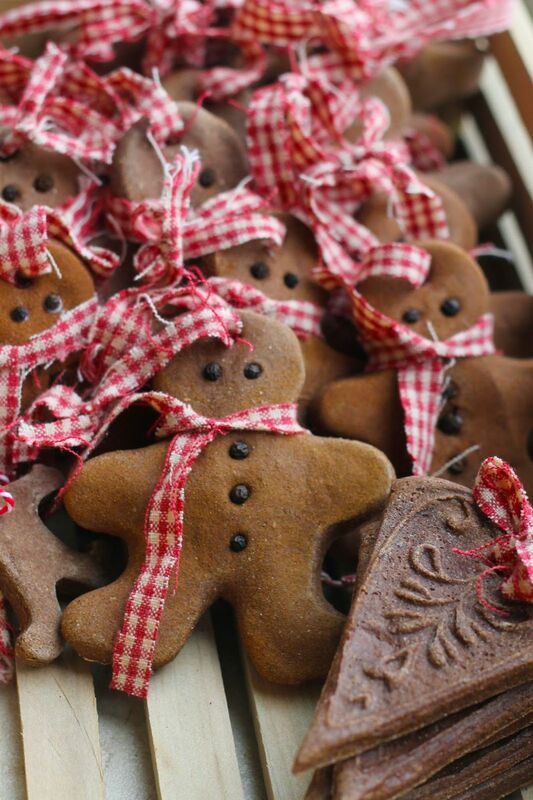 Make a batch of these to munch on while you decorate your tree with the rest. Get the tutorial at Tara Teaspoon.